Professional website design and SEO services for the best results. Filyaw Consulting can help you get your website elegantly designed to fit the needs you have. Filyaw Consulting has years of experience with website design, and with SEO to help your website get noticed online. You can trust Filyaw Consulting no matter how large or small of a project you may have. If you can dream it, we can do it! We love to see our clients websites and businesses succeed, and with the proper design and SEO tactics, you too can be the next big thing! Our website designs can range anywhere from simple to advanced, and the capabilities of your website are endless. We provide professional service to all of our clients. If you are in or around the Watkinsville, GA area we can help you get your vision and dream up and running in no time at all! You might, or might not be familiar with WordPress, as one of the most powerful CMS on the web, you can’t go wrong! Filyaw Consulting specializes in WordPress website design, maintenance and SEO services for the Watkinsville Georgia area. 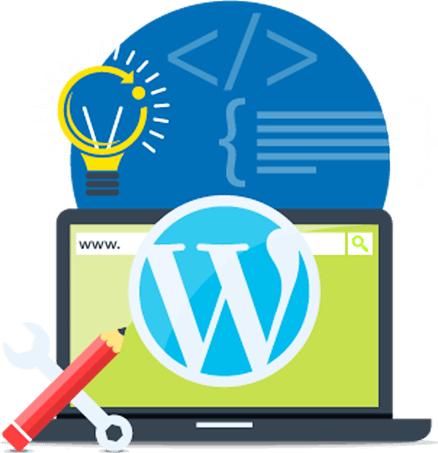 If you are looking for a website that you can easily keep adding to, WordPress is the best platform for small to mid sized companies. WordPress is a very stable and friendly environment to build your website on. If you are unsure of where to start, well that is where we can help! If you are in or around the Watkinsville, GA area, Contact Us Today for more information. You can also get more information on Filyaw Consulting WordPress website design and SEO services HERE. 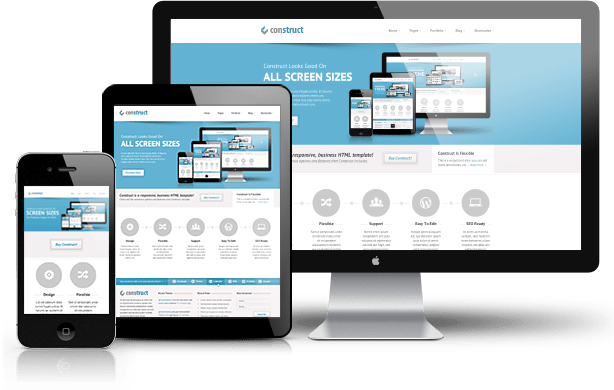 You might be unaware that having an outdated website can not only cost your company money, it can also put you website at risk from hackers, and you could lose your entire website in a matter of minutes. 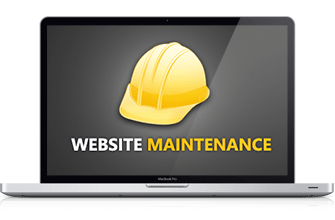 We have seen many clients come to us over the years and tell us about this major mistake they made by not keeping up with their website maintenance, thankfully Filyaw Consulting is here to help. We can maintain your website for affordable rates and professional and knowledgeable service.